Thank you for your comments to last week’s blog post. I hope you don’t mind me using one of them to lead into this week’s wrap-up of our discussion of Classical vs. Contemporary technique. 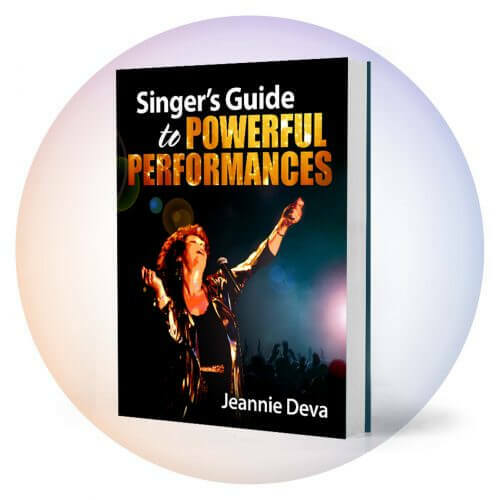 I believe that there is just one singing technique and that it’s based on how the body works and needs to work to create vocal sound. However, there are a LOT of methods that each contradicts each other. The contradictions are what finally drove me to begin researching the voice in science journals back in the 1970’s and from which I developed The Deva Method®. It is true that the diaphragm should regulate the airflow to the vocal folds. But if the diaphragm relaxes – as it does in an exhale – it cannot also regulate the air. When too much air is released, the throat muscles will tense in an effort to keep the vocal folds from being forced open by the excessive air. There is a difference between regulated air (naturally and automatically) and pushed-out or exhaled air. There are things to know and exercises needed to develop this skill. If not, the singer will use unnatural manipulations such as holding the belly in or out in an effort to control the diaphragm. Doing that creates an entirely new series of difficulties. While we are all individual personalities, the human body is anatomically the same for everyone. 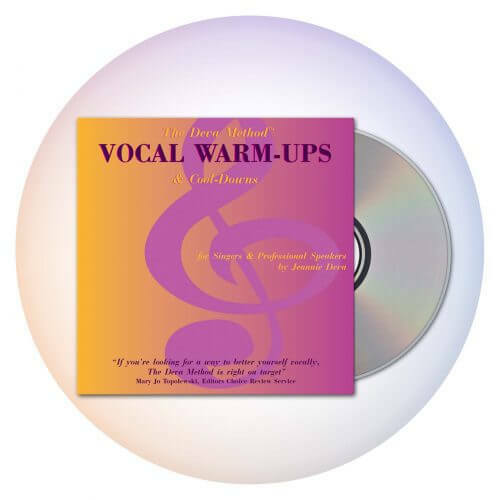 There are definite components that work in certain ways for vocal sound production. 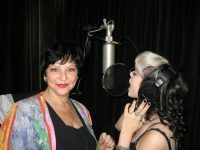 Advancement in science has given us an enhanced understanding of this anatomy – an understanding that was missing hundreds of years ago when Classical vocal technique was developed. Incorporating this modern understanding into my vocal technique has made a huge difference in not only what I have been able to achieve as a singer, but also how much I’ve been able to help other singers enhance their voices. 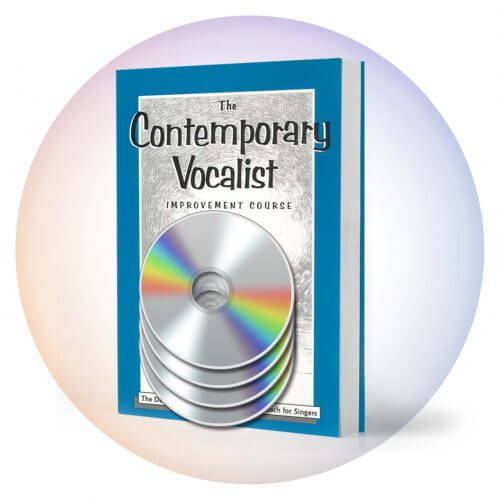 If you have an understanding of anatomically accurate vocal sound production and practice and sing with that comprehension as your guide, your voice will continue to improve. If you run into problems, then there are some non-anatomically accurate ideas and habits mixed into your concept of singing. So whether it is Classical or Contemporary approach, the particular technique you are using is correct if it aligns with how your body naturally makes vocal sound. 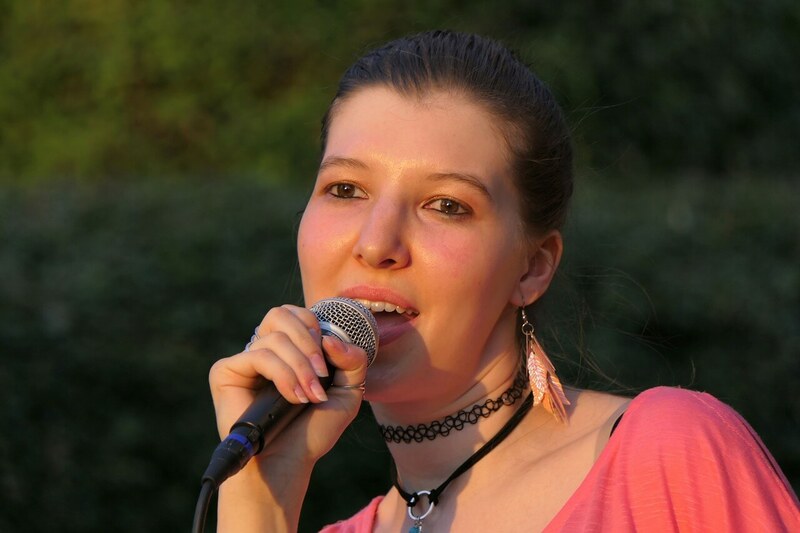 When a specific technique is naturally correct, it does not cause tension or difficulties with other parts of your vocal anatomy. As an example, for some big tones, the back of the mouth will naturally open providing the appropriate resonance. However, if you artificially hold the back of the mouth open as a “technique” it may tense muscles and actually inhibit the resonance. Do you get the idea? I’ve used this approach with Classical singers as well and the difference was … surprising.